I support my nervous system through a combination of down-to-earth spiritual practices and science-based magic. My daily meditation practice is what helps me the most. If you would like to add the support of meditation to your routine but don’t know where to start or feel like you don’t have time — I made my course, Meditation for Rookies and Busy People, just for you. Check out the course description to see if it is the support you need. For now, enjoy these free guided meditations. This meditation was inspired by a friend’s request for a meditation to listen to at the end of the work day, to transition from “doing” mode into “being” mode. Whenever I am stressed and overwhelmed with things to do, I usually find that there is an underlying feeling that I am not enough, just as I am. But guess what — we are all ENOUGH, no matter what. Custom vocals and music by Nina Grae. Enjoy! A quick 5 minute breath focus meditation. Use this meditation to reset, calm the mind and body and tap into the power to change your life with breath! 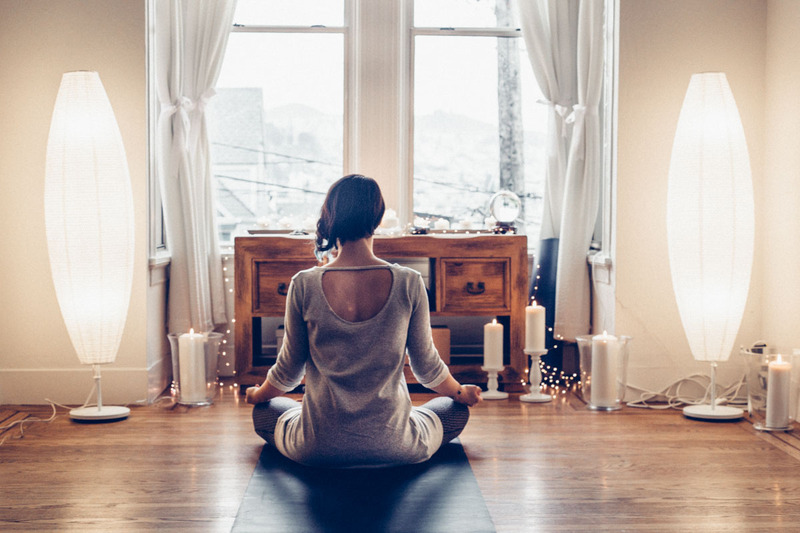 This meditation is focused on activating internal healing resources. We will use the breath to calm our mind and nervous system. We will connect deeply with our bodies, taking time to listen to the wisdom present in physical pain, and then we will invite all pain to be released through intentional breath and by engaging the power of visualization. 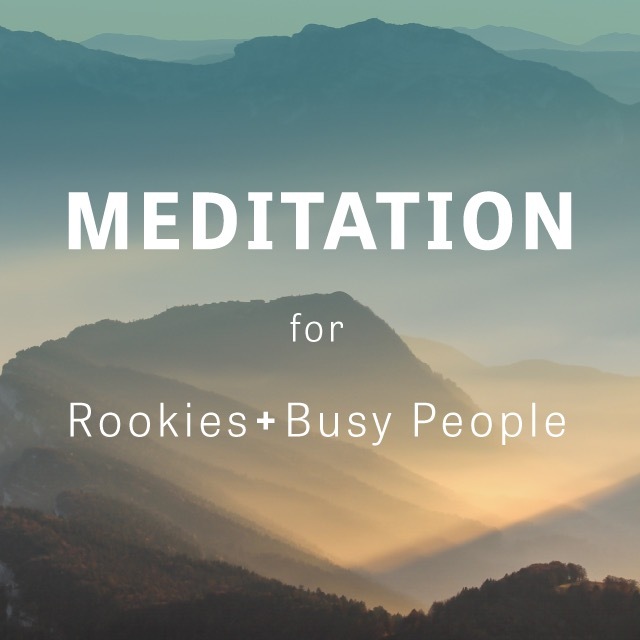 Check out my eCourse, Meditation for Rookies and Busy People, to get the support you need to have a meditation practice of your own. Video, audio, instruction and inspiration delivered right to your in-box.